As I mentioned during the event, SignalHire is offering a FREE trial to all event attendees. SignalHire is a tool for sourcing candidates and finding contact information. Simply click here to begin your free trial. 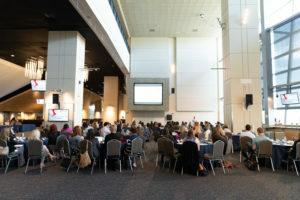 We’d like your feedback and input into content and speakers for future recruiting conferences. Please complete a very quick survey. We’d also like to thank our Sponsors again for their continued support of the Denver Recruiters community. 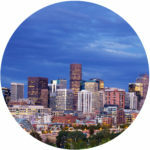 We look forward to seeing you at an upcoming Denver Recruiters event, or at any of the recruiter’s network recruiting conferences.